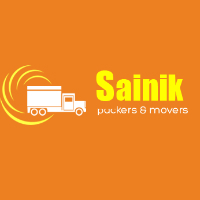 Hi I'm Madan I shifted my house from Mumbai to Bangalore last month.i am very happy with sainik Packers and movers.mr. ajay was promise me we will definitely? 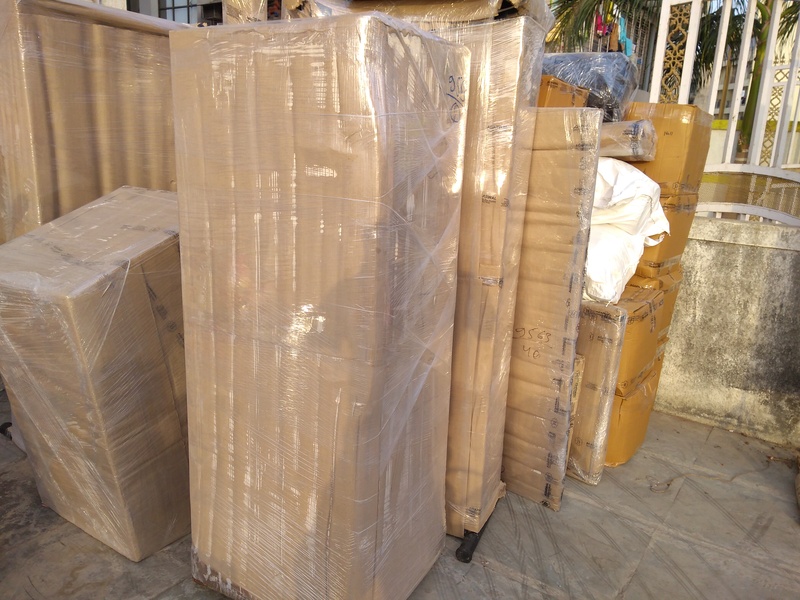 delivered your stuff with in 4 days in bangalore.packing team is also good.they are doing properly working.thanks sainik Packers and movers.great experience with you and your team.